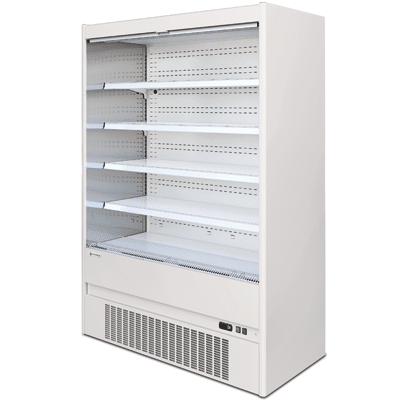 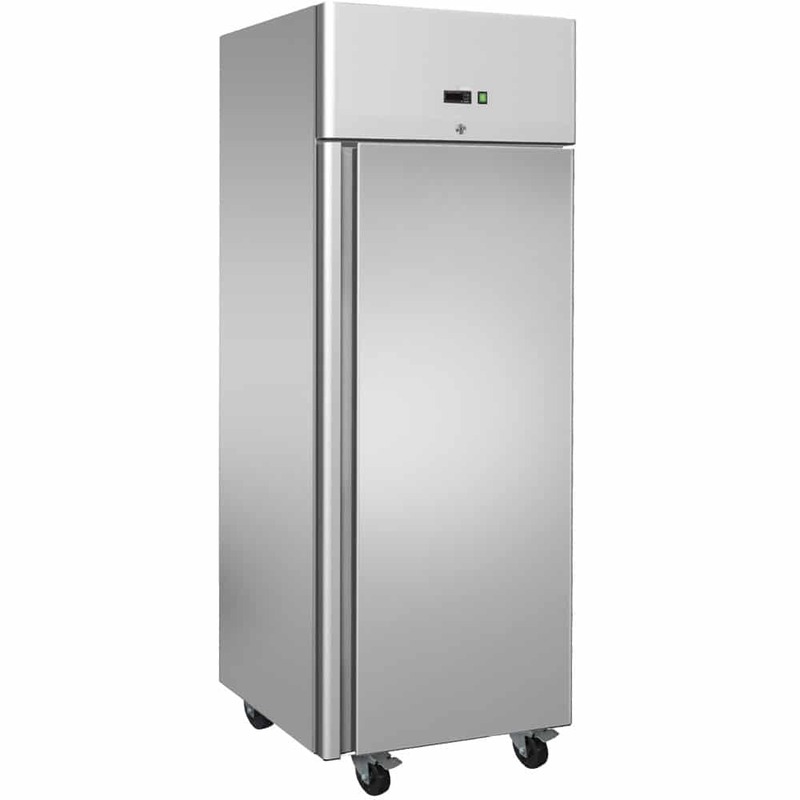 The Kronus plus multi-deck range has been designed for the promotion of chilled food and drinks on a self-services basis. 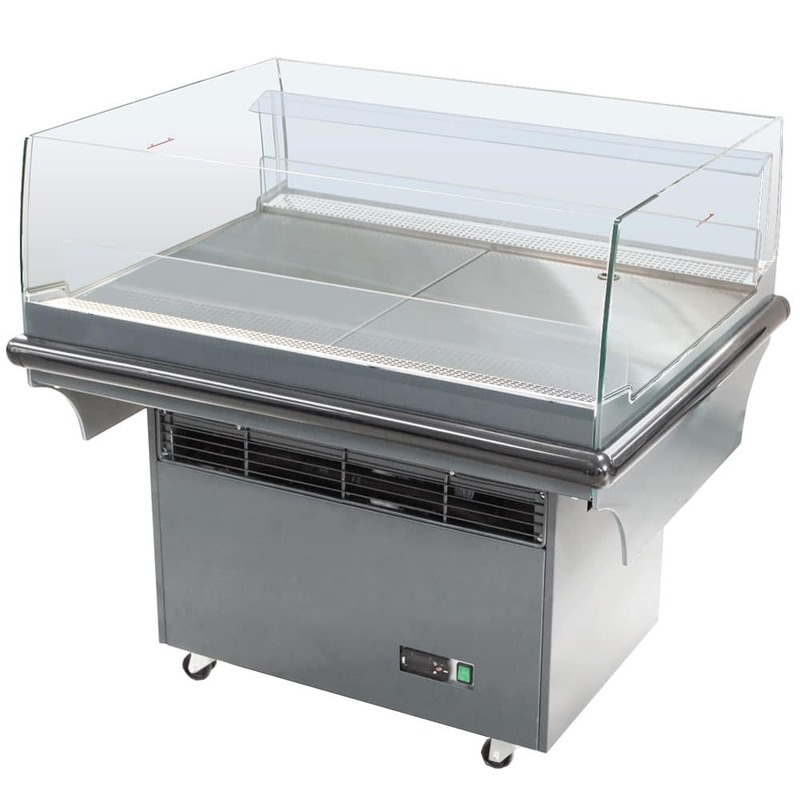 Available in many different sizes, with glass door or glass side option. 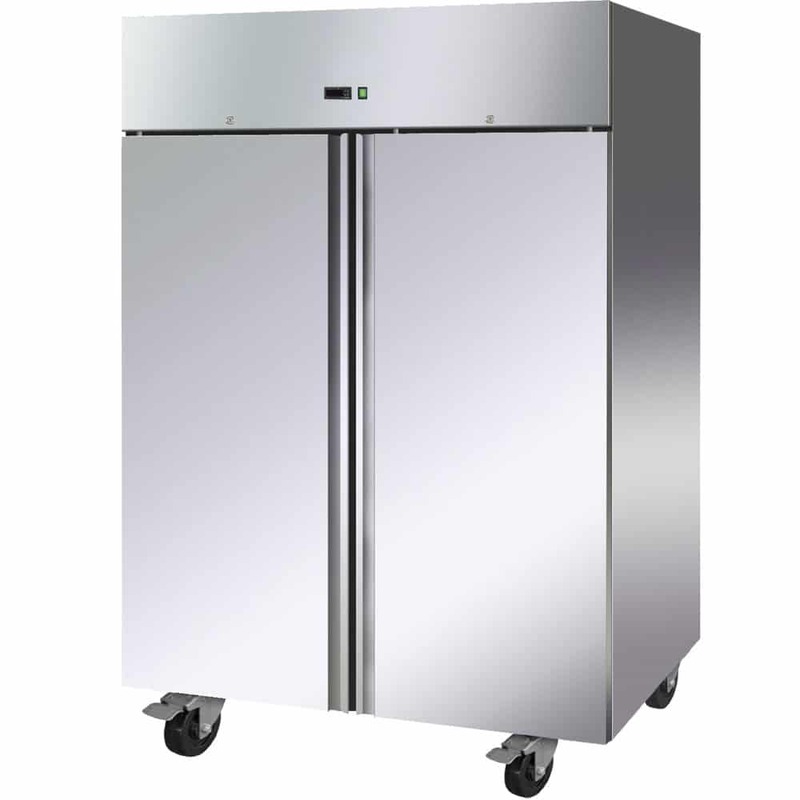 The Kronus offers greater flexibility, fitting in spaces of any size. 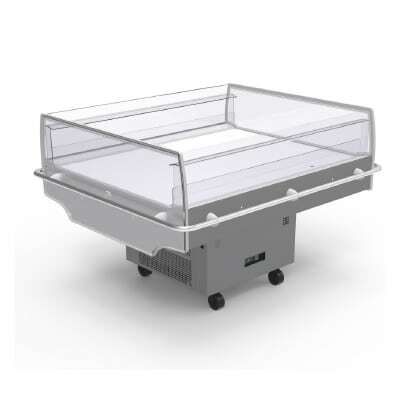 With durable stainless steel construction and proven efficiency, this multi-deck range offers the best solution to preserve and display your chilled products.